The study found 84% of cars don't need premium fuel, but people still buy it. Many drivers spend more on gas than they need to because they're filling up with premium gasoline for which their vehicles are not designed. NBC News reports that a study by AAA found that for 84% of cars on the road, premium gas does little to improve the vehicle's performance, mileage or engine protection. 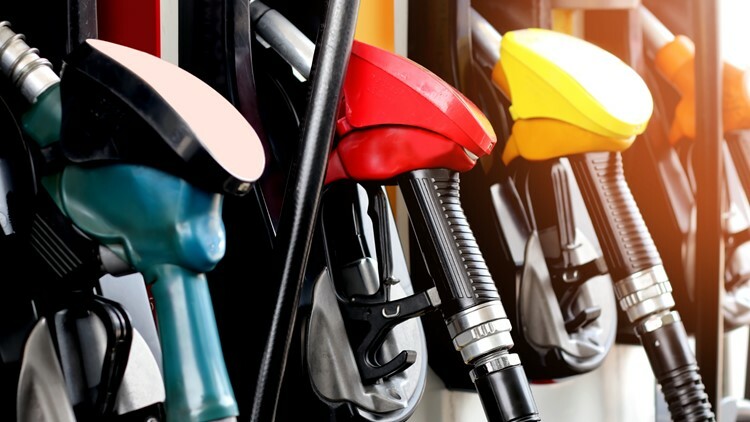 "Drivers are wasting about $2.3 billion every year using premium fuel when the regular fuel would be just fine for their vehicles," AAA spokesman Doug Shupe said. An average driver can save $300 this year by switching from premium to regular, according to NBC News.